I find it really sad that I showed you the first colors of the Kings of Neon Collection June 2010, and then didn't bother to swatch the rest of them! So we need to remedy that RIGHT NOW! During the next 5 days I will show you the last 5 polishes from the Kings of Neon Collection. It was seasonal to Summer 2010. 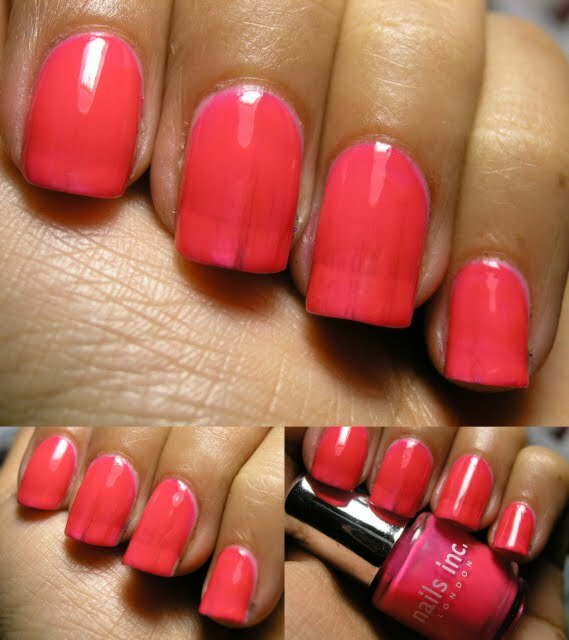 These polishes are neon and a bit sheer.